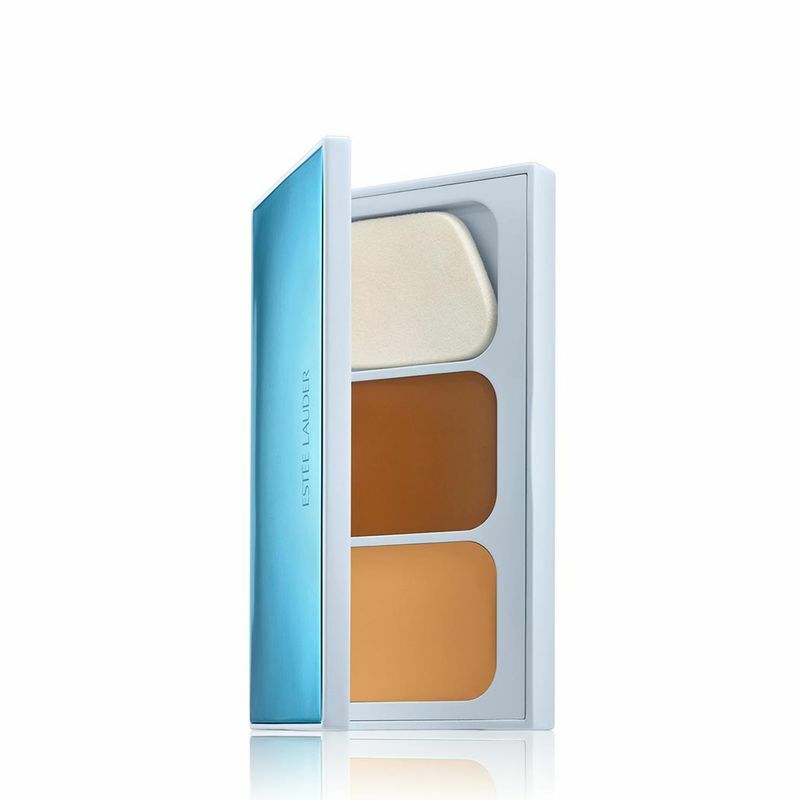 This all in one contouring duo gives you the power to instantly highlight, contour, define visibly sculpt the look of your face as you want - like an expert. - All in one face palette for expert contouring results. Explore the entire range of Highlighters available on Nykaa. Shop more Estee Lauder products here.You can browse through the complete world of Estee Lauder Highlighters .